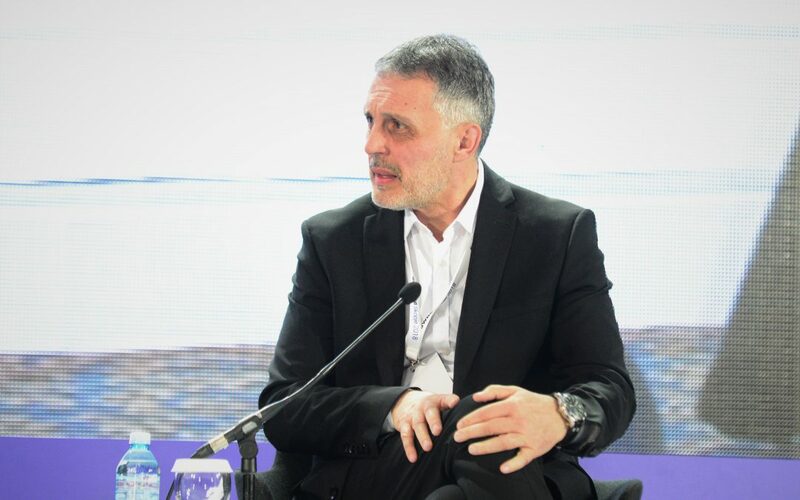 Dejan Abazović is State Secretary at Ministry of Public Administration of Montenegro. He is IT professional, skilled in CIO, CTO, Application development and programing, IT infrastructure and operations, negotiation, business planning, suite, and ITIL. Dejan has Master’s degree focused in Electronics, Telecommunications, and Computers from the University of Montenegro.